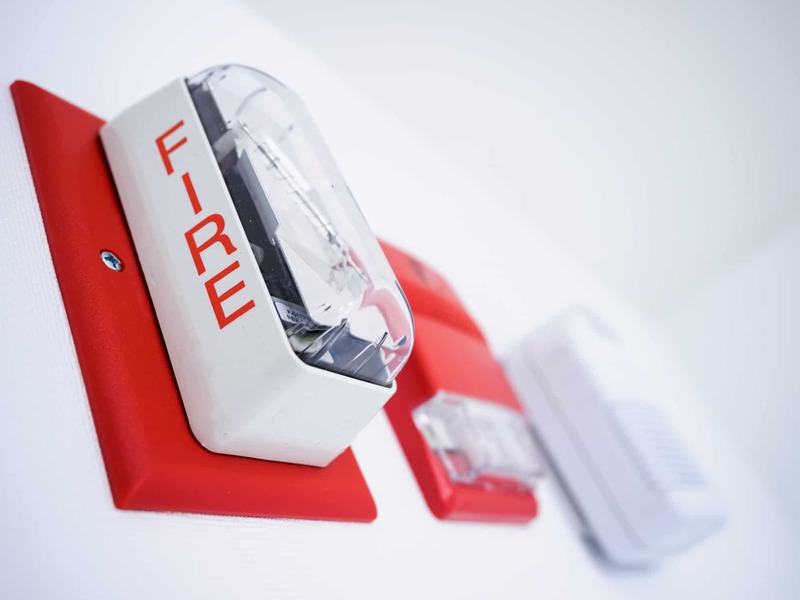 Fire Alarm Inspections | Absolute Security, Fire & Design Inc. The best alarm in the world is worthless if not properly inspected regularly by trained personnel. Absolute Security’s N.I.C.E.T. certified inspection team will keep your system operating reliably. 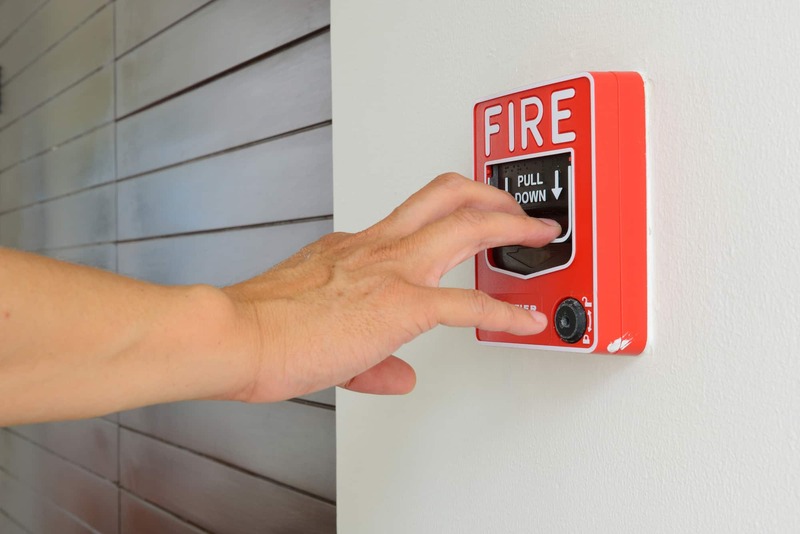 The most current techniques and equipment are utilized to meet the rigorous requirements of today’s complex fire alarm systems. Upon completion of each inspection we will provide you with detailed documentation as outlined by the National Fire Protection Association (NFPA) and your local authority. Fires can affect anyone and they can destroy everything you’ve worked so hard to build. Because of our expertise, we have earned the praise of municipal fire marshals. Let us show you why we are the go-to company for inspections, repairs, and installation. Our experienced professionals are standing by to assist you in choosing the perfect system for your needs.